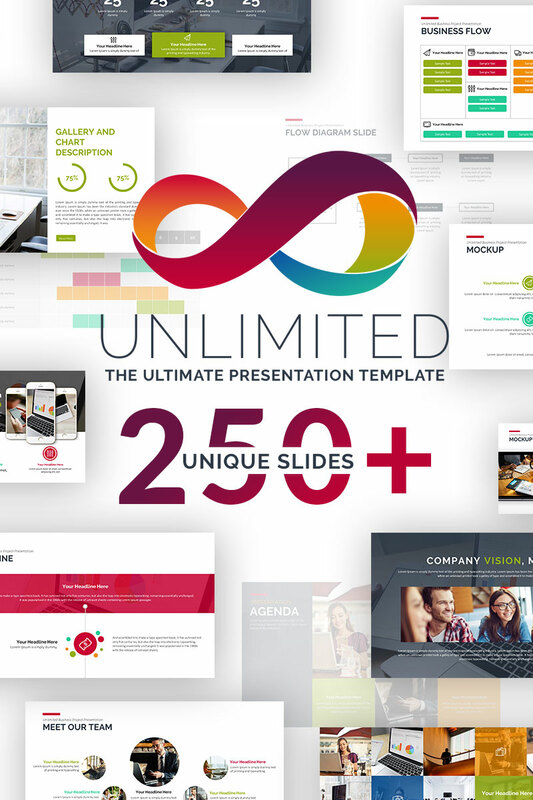 Get the needs of all your presentations with this Unlimited Business Project powerpoint template. Modern, simple, professional, editable, fresh and very easy to use. Buy once and you will get everything you need for your presentation needs. 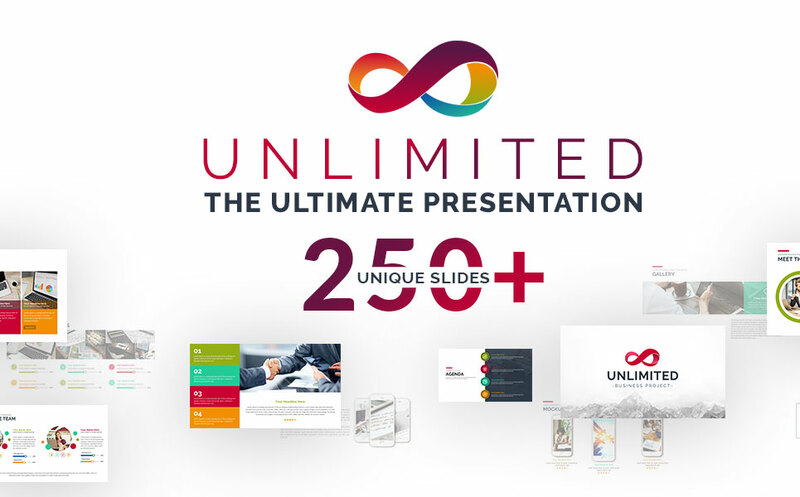 This template is designed in great detail, each slide based on the master slide. So that allows you to change the contents of the slide without changing the initial appearance. We designed this product for that you must loving.